INCREDIBLE VIEWS!! 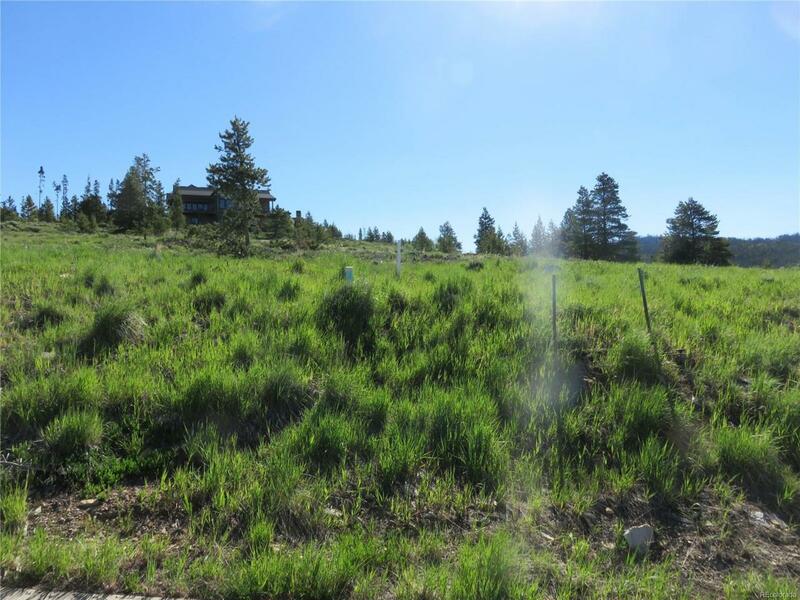 Fantastic Lot to Build Your Primary Residence or Second Home! An abundance of outdoor activities right out your back door!! The $10,000 Granby Ranch Amenities Fee is included in the list price. Ownership of the land allows use of all amenities, including Season Ski Passes for immediate family, Four 18-Hole Rounds of Golf for up to four players annually, Bike Season Lift Pass, Fishing Access to Fish Granby Ranch's private three-mile stretch of the Fraiser River (Gold Medal Waters), along with many more activities for the owners...too many to mention! NOT TO MENTION that the Granby County Airport is just minutes away for slick fly in/fly out! The runway is 5000' & can accommodate a small private jet. Floor Plan and Architectural Elevation Rendering comes with the purchase of this lot, a savings of approximately $5,000 to $10,000! © 2019 Information and Real Estate Services, LLC. IDX information is provided exclusively for consumers' personal, non-commercial use and may not be used for any purpose other than to identify prospective properties consumers may be interested in purchasing. Information is deemed reliable but is not guaranteed accurate by the MLS or 8z Real Estate. Data last updated: 2019-04-20T19:37:48.077.